Google is setting the pace for the future. 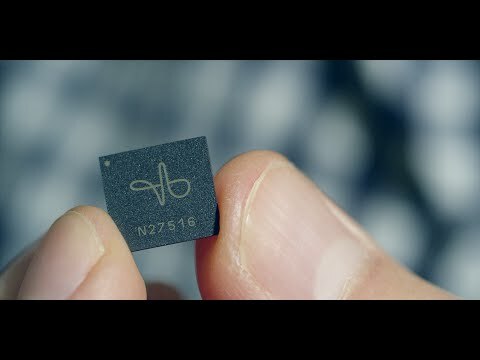 Right in the middle of project Soli, Google is developing a new interaction sensor using radar technology than can track movement with crazy accuracy. While previous technology is based on optic recognition, having lenses and other part that make the device heavy and fragile, project Soli on the other hand is the size of a small computer chip and be inserted into everyday objects and things we use daily.